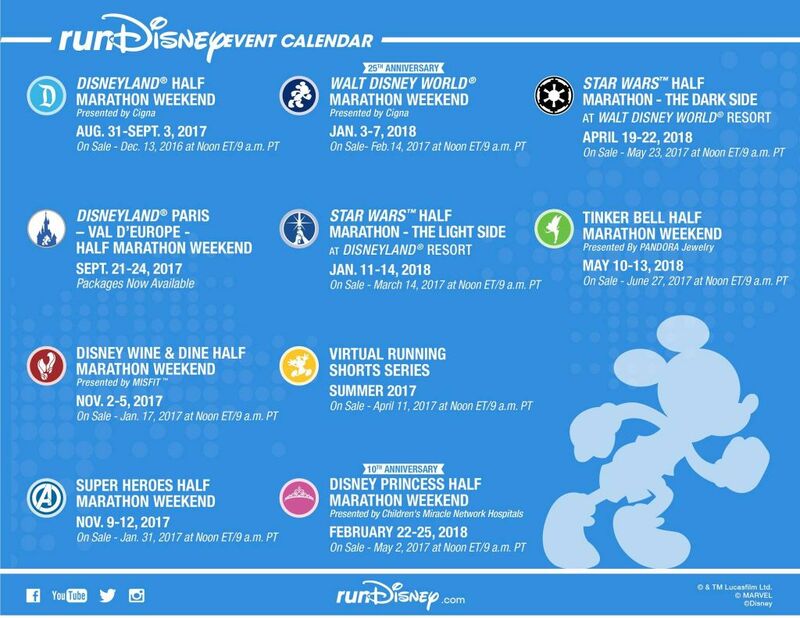 FULL runDisney 2017-2018 Event Calendar – The full runDisney Calendar is here. 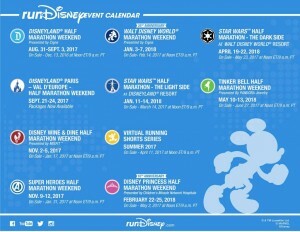 What runDisney events will you be signing up for this year? 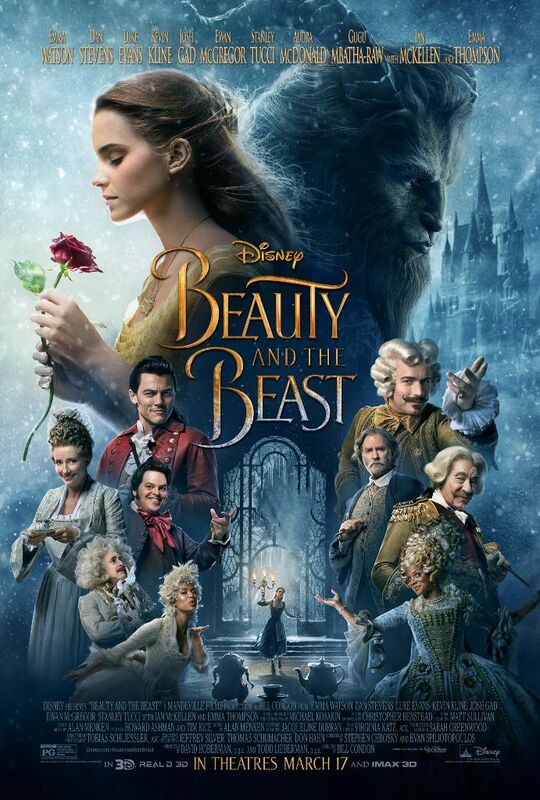 New ‘Beauty & the Beast’ Clip – Emma Watson Sings – Check out a brand new TV spot that includes a sneak peek of Emma Watson singing “Belle” from the film! 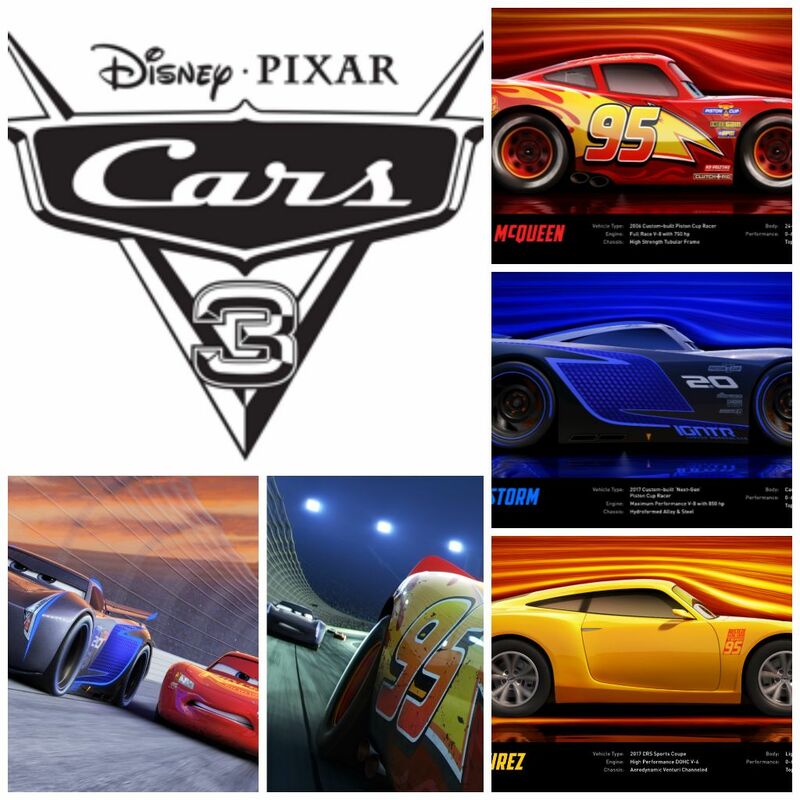 Meet the Main ‘Cars 3’ Characters – Meet the main characters featured in Disney|Pixar’s new film, Cars 3, in theaters this summer! Cars 3 Cast Announcement & New Images – Disney•Pixar’s “Cars 3” filmmakers revealed key cast members and new characters in the upcoming faster-than-fast film. 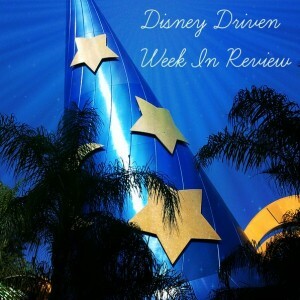 CARS 3 / New Extended Look – The brand new extended look at CARS 3 that aired during the CFP National Championship Game is now available! 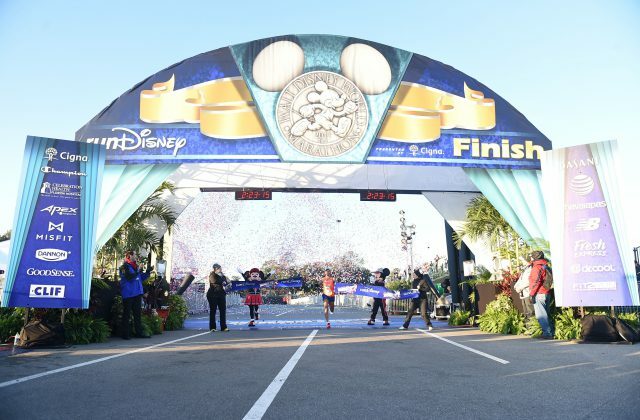 4th Straight Win for Fredison Costa at 2017 WDW Marathon – Apparently not even Mother Nature can beat Fredison Costa at the Walt Disney World Marathon presented by Cigna. 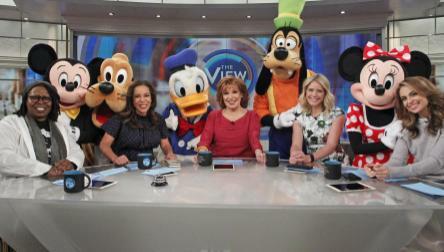 ABC’s The View is Headed to Walt Disney World! – “The View” will broadcast from Disney’s Animal Kingdom at the Walt Disney World Resort in Lake Buena Vista, Florida, MARCH 6–10, 2017! 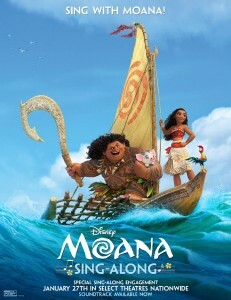 MOANA Returns to Theaters for Sing-Along Version – The epic journey continues for “Moana” fans as an all-new sing-along version of the hit comedy-adventure “Moana,” comes to theaters nationwide Jan. 27, 2017. 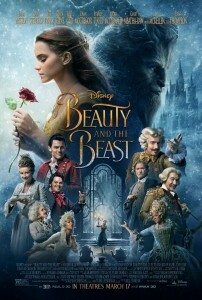 New Disney Film “Magic Camp” Begins Production – Magic Camp is a live action comedy about a summer camp for aspiring magicians and a former camper whose flailing career as a magician has forced him to return as a counselor. 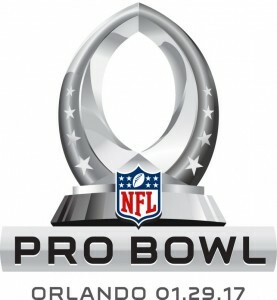 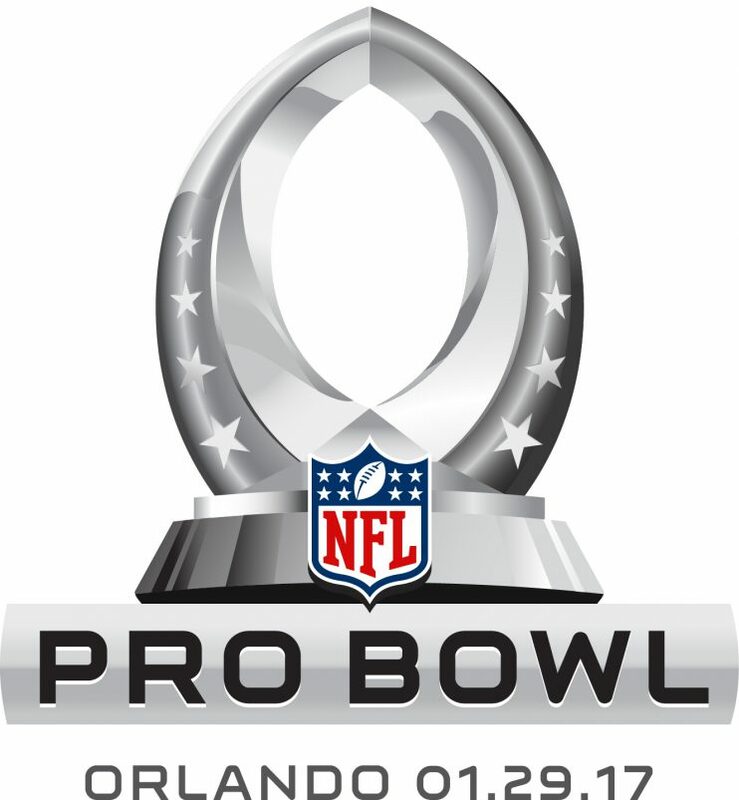 2017 NFL Pro Bowl FULL Schedule – The week-long celebration will culminate with the Pro Bowl game featuring 88 of the NFL’s best players on Sunday, Jan. 29 at Camping World Stadium. 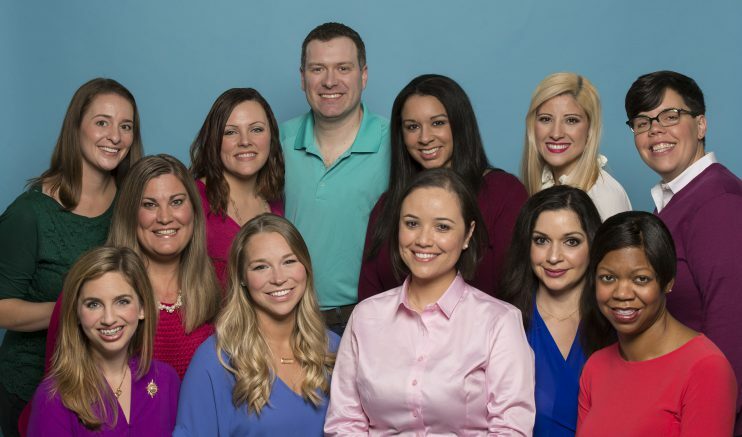 Meet the New Members of 2017 Disney Parks Moms Panel – Disney Parks officially announced 12 new members to the 2017 Disney Parks Moms Panel. 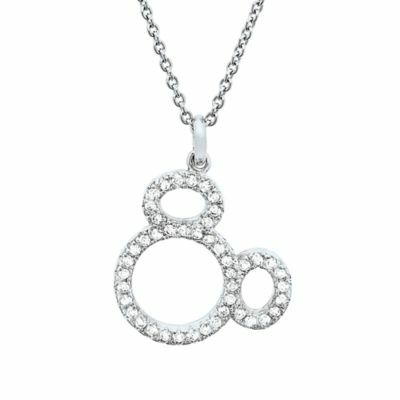 Disney Inspired Jewelry, Not Just for the Kids – NDM Aleisha shares a sweet story behind her most treasured Disney accessory!